My cool meter has gone down in quite a few categories now that I am the mother of an almost teenager. But, I have somehow kept my level of cool under control when it comes to the musical category. My son and I listen to a lot of the same music. Go figure! Even thought I have probably messed up my fair share of lyrics to rap songs over these past years, I understand the importance of the culture. I can never resist the urge to sing or dance along to a catchy beat when it is pumping through my radio speakers. I get lost in the mind of the performer and digest their lyrics like they are plastered on the pages of a storybook. It really is a movement. Granted, some of the lyrics may be unsuitable for most ears and lay on the side of a bit disrespectful, but I make the decision to listen. 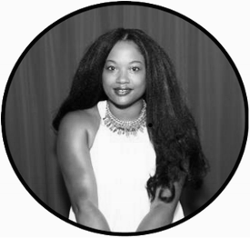 I am excited to be partnering with Fillmore Silver Spring to bring you the latest information and exciting giveaways to attend some of their hottest shows. You should check out the Event Calendar on the Fillmore's website to see the explosion of artists to choose from in the upcoming weeks and months. I cannot wait to witness a few of the performances myself. I attended the Tamar Braxton show a couple of weeks ago and it was awesome. This Sunday, I will be doing just that. 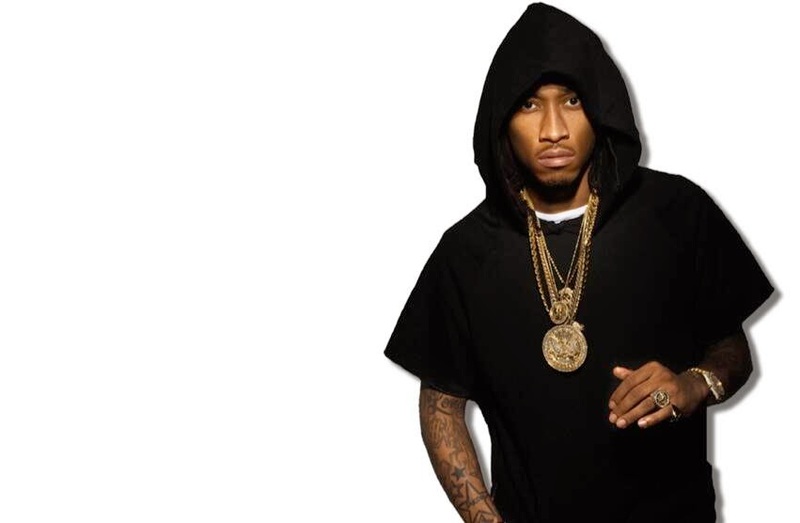 Rapper Future will visit The Fillmore Silver Spring to bring fans on a ride for The Honest Tour. Rico Love, Que and Bando Jonez are set to hit the stage as well. Do you have your ticket(s) yet?!! Graduation. Father's Day. Guys Night Out. Girls Night Out. You decide. Make a pair of tickets a gift for someone. I am sure this is going to be a very 'live' crowd! Seating: This is a General Admission - Standing Room Only Event. Get to the venue early to increase your chances of getting close to the performance stage. Bring a friend, or two, along. This show is for all ages (use your discretion). 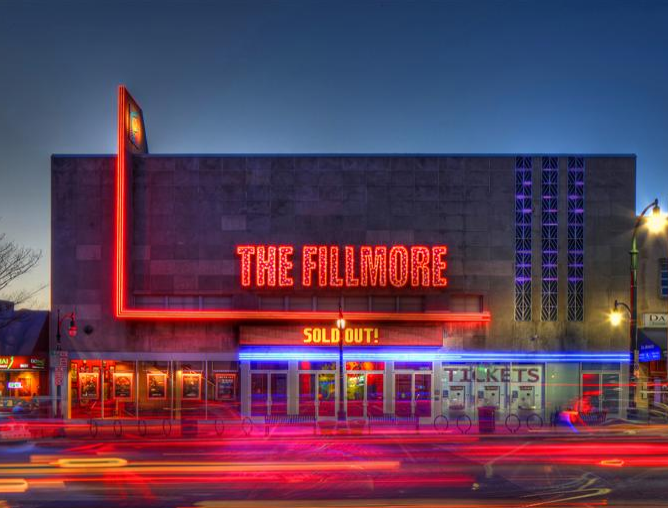 **More answers can be found in the FAQ section on the Fillmore Silver Spring website. 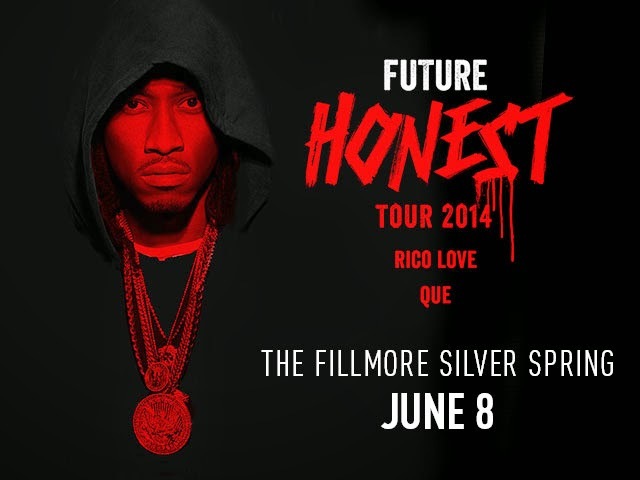 I am excited to be partnering with Fillmore Silver Spring to bring you the latest information and exciting giveaways to attend some of their hottest shows. I will receive complimentary tickets to attend the show. The opinions and views are my own.